We’re offering an extra 10% off all sale items! 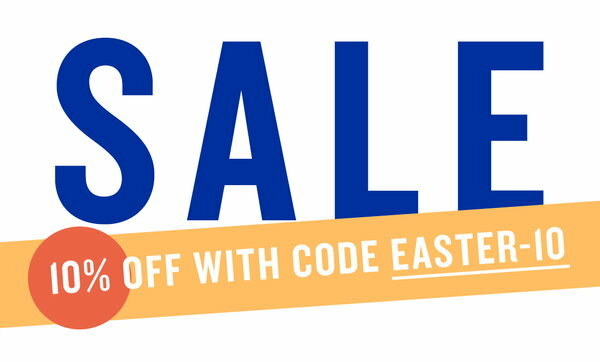 The code EASTER-10 is valid 18–24 April 2019 and applies only to sale items. Secure your favourite designs before they sell out! 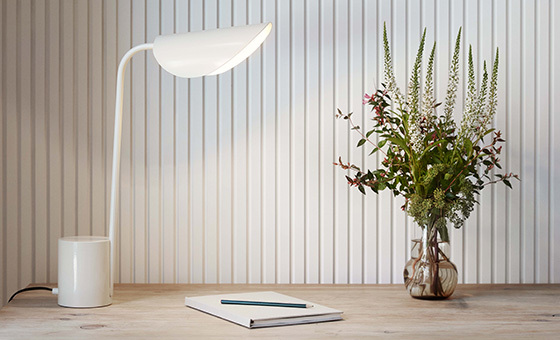 Get ready for summer and take a look at our broad range of outdoor furniture from top brands of Scandinavian design! 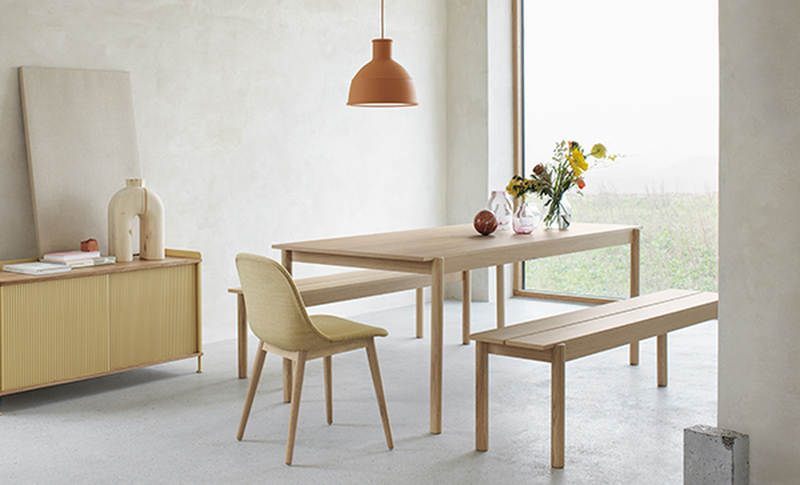 We’re offering a selection of Menu's dining tables and chairs at a 10% discount! The promotion is valid until 31 May. 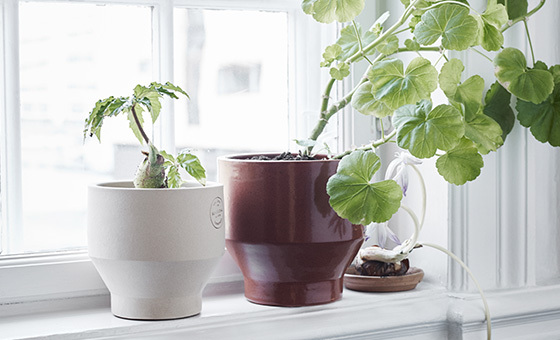 The multifunctional String Pocket shelf is now available in a warm blush tone that was selected by stylist Lotta Agaton. 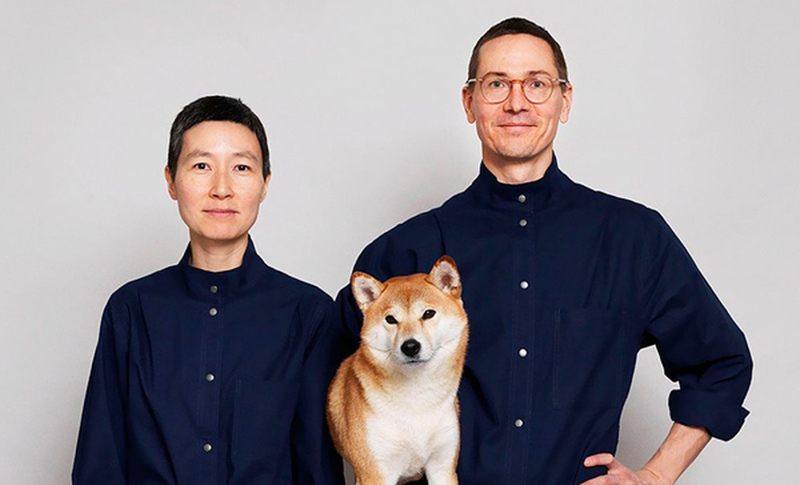 The Finnish Design Shop team checked out the new products at the Salone del Mobile furniture fair in Milan. 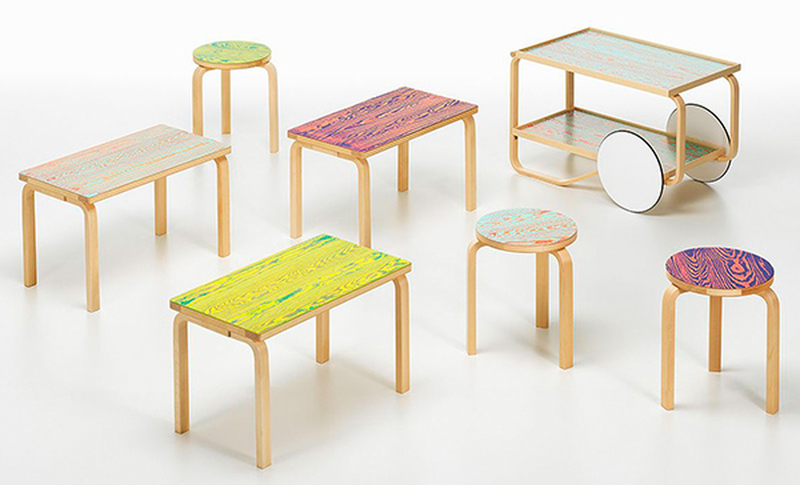 Artek celebrates 100 years of friendship between Finland and Japan on the Milan Design Week. The new main exhibition at the Design Museum in Helsinki is Secret Universe by COMPANY.